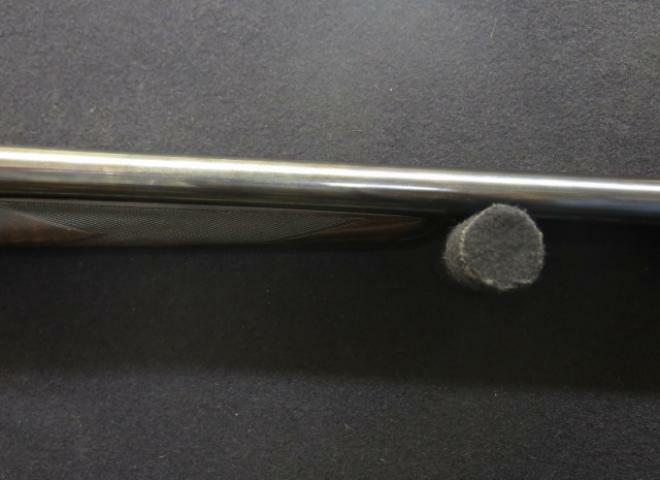 A really lovely example with great figured stock which can easily be extended with a choice of pads. Proofed at .729 measuring .732 & .732. Wall thickness a minimum of 21 thou. Hello. I know very little about this Holland & Holland unfortunatly. I have inherited it from a friend and unfortunatly I have little to no use for it as i only shoot clays. 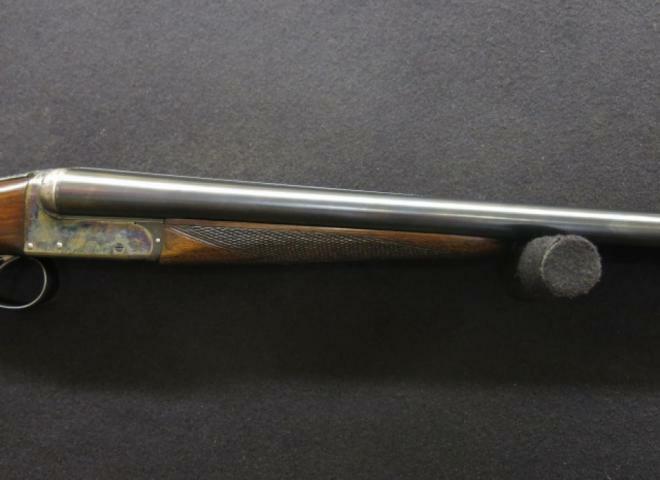 DBHE 12b Holland & Holland Royal single trigger side by side shotgun for sale. 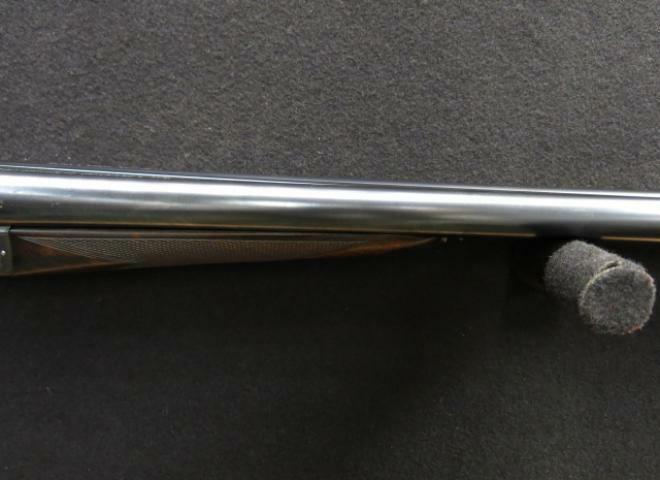 A.W.Rule & Son Gun Makers Ltd are please to offer this Best DBHE 12b Holland & Holland Royal Single Selective Trigger side by side ejector shotgun for sale. We are proud to offer these exceptional guns for sale on commission basis. 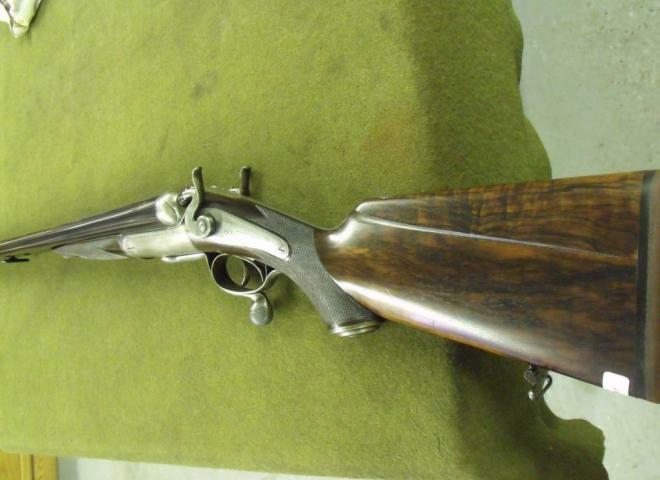 Lovely example which was made in 1924 with fitted 29" self opening barrels. 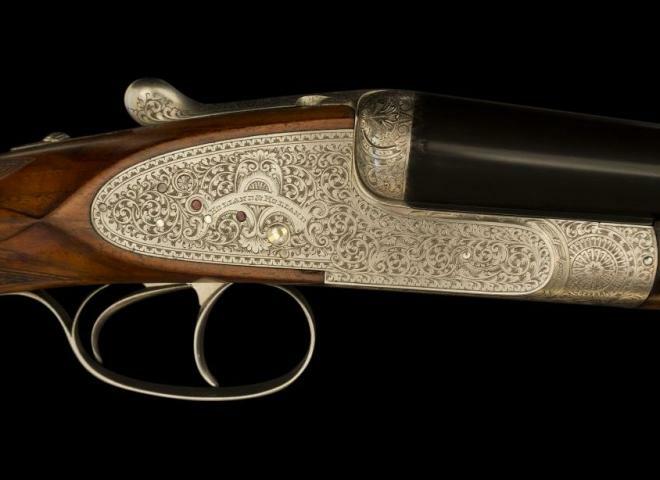 Fitted with highly figured walnut, this fine game gun of the highest quality comes complete with original makers leather case. Made in 1996. Engraved with best deep scrollwork by Frenette. Cased in a best English oak and leather case with accessories. Gun is in excellent condition for it's age. Completely original with all accessories. A stunning pair of Holland & Holland Badmintons. These guns have been fully serviced and the stocks have been extended and refinished for sale. Come complete with leather case.